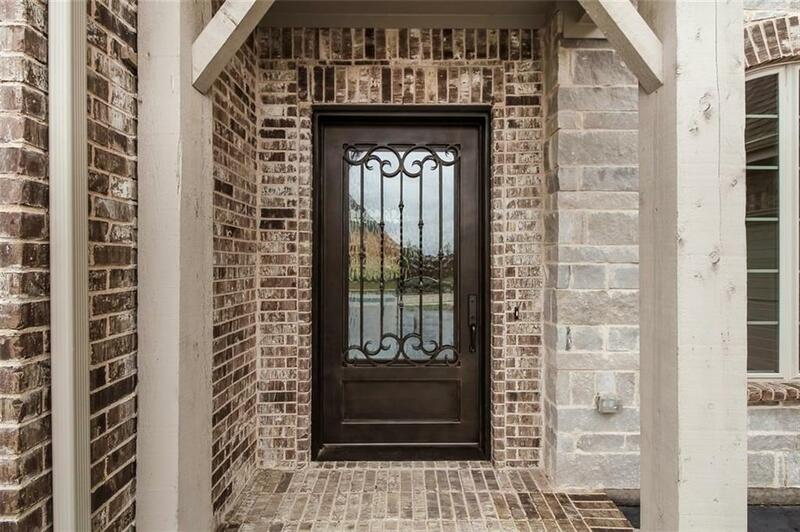 MLS# 14011462 - Built by Toll Brothers, Inc. - April completion! 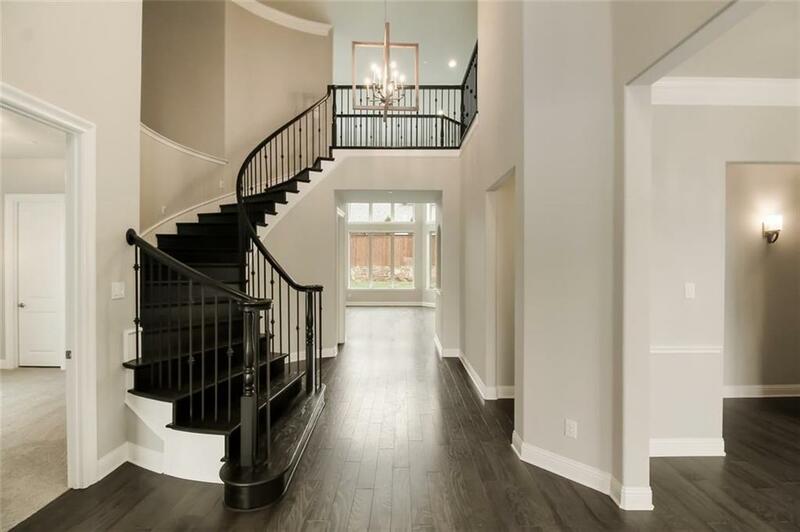 ~ Expertly styled home featuring dramatic two-story foyer with curved staircase, surrounded by formal dining space, private study with double-door entry and secondary bedroom with full bath. The enormous master has sitting area and en-suite with centerpiece bath, and glass enclosed shower is a place of refuge. 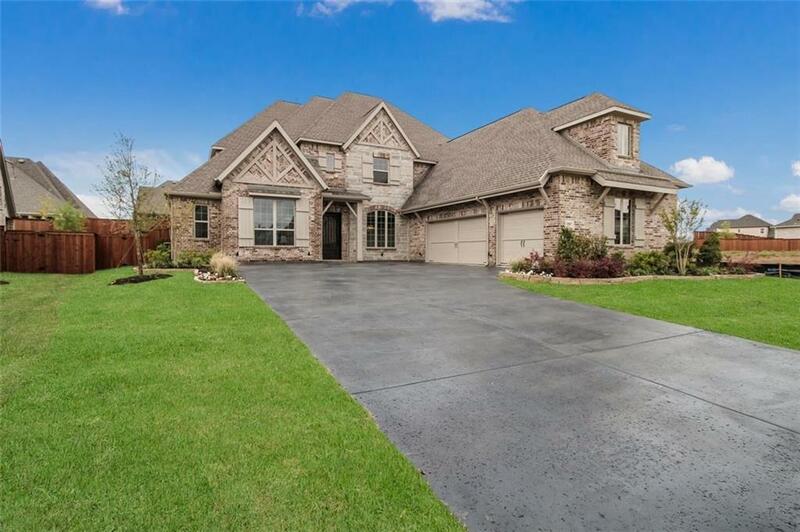 The second floor is a place for family time with game room and media room with 7.1 surround sound included along with two spacious bedrooms with full baths and walk-in closets. 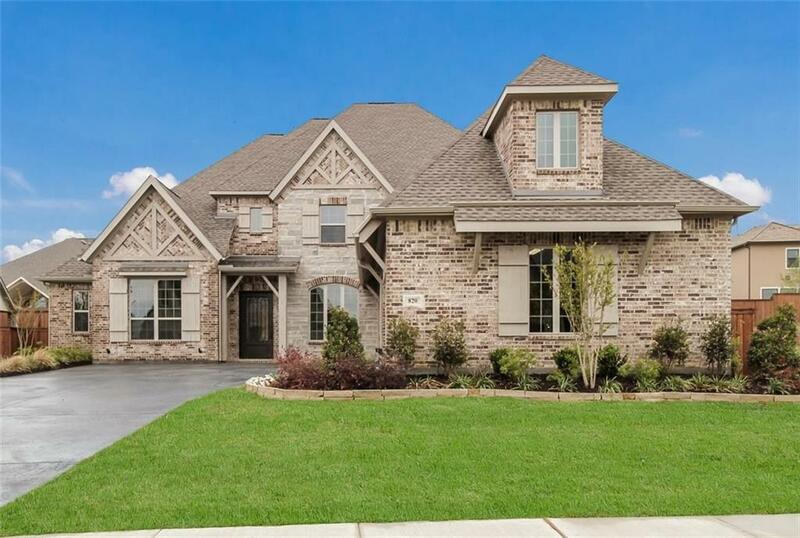 Located within walking distance to the amenity center, two community parks and onsite elementary school. This is your new home, faster!